Funshot Photos – Bringing the Party to Life! Funshot Photos makes any event more exciting! 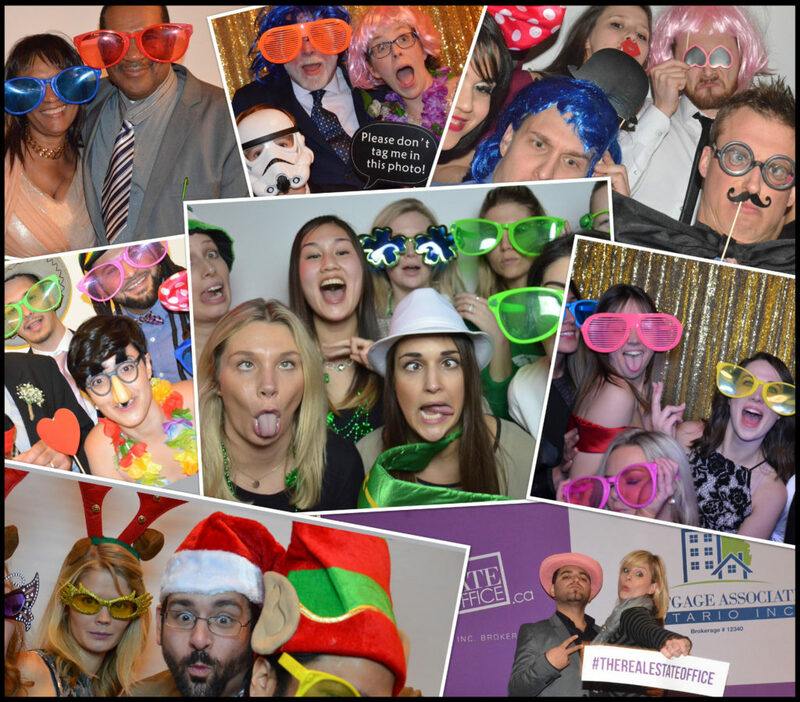 We offer photobooth services to help you take your corporate party, wedding reception, birthday or other special occasions to the next level. Why Have a Photobooth at Your Party? We bring the fun to you! Your guests can get wild, let loose or pose for a dapper portrait. Afterwards, we'll send the pic straight to their phone so they can share it online. They'll also get an instant photo souvenir to remember your celebration. We offer experiences that no one in the industry can. We'll work with you to create a custom package. Funshot Photos was established in order to bring fun to everyone. It’s that simple. 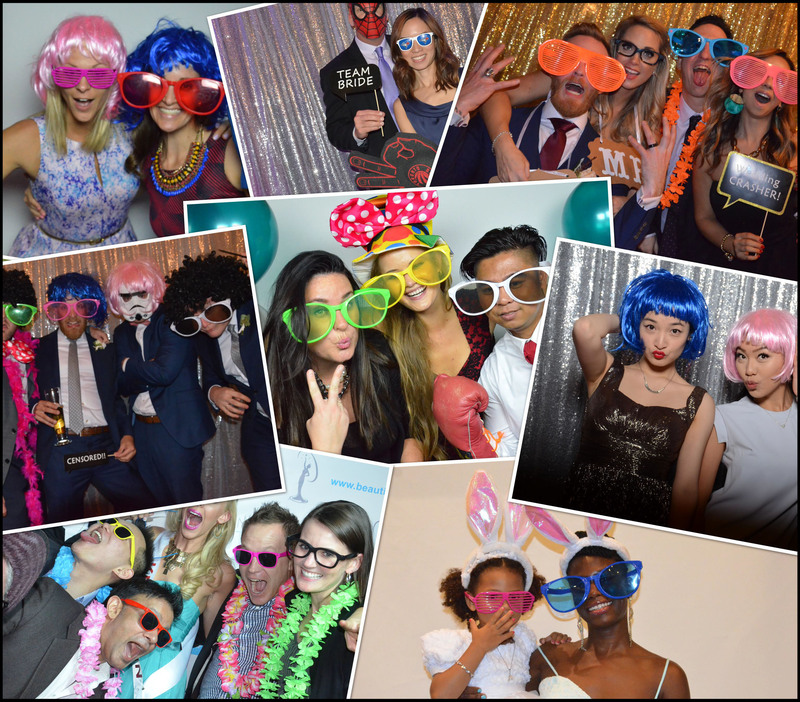 Through our photobooth services, we strive to put a smile on the faces of our clients and their guests. We serve individuals, small to the biggest companies in Ontario. 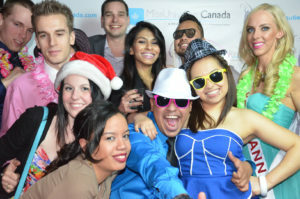 If you’re looking to add a photobooth you can turn to us. We don't just show up, we party with you until the end! Our friendly and helpful team members will do all they can to ensure that your guests feel comfortable. Most importantly, we work hard to make sure they all have a fantastic time. We invest in attractive and innovative technology, as well as a warehouse full of props to give you exceptional service.